One of fall's biggest trends is fringe. At Le Fashion Truck we're a fan of anything vintage inspired! The Jane Fringe Hobo is the perfect everyday bag for fall. 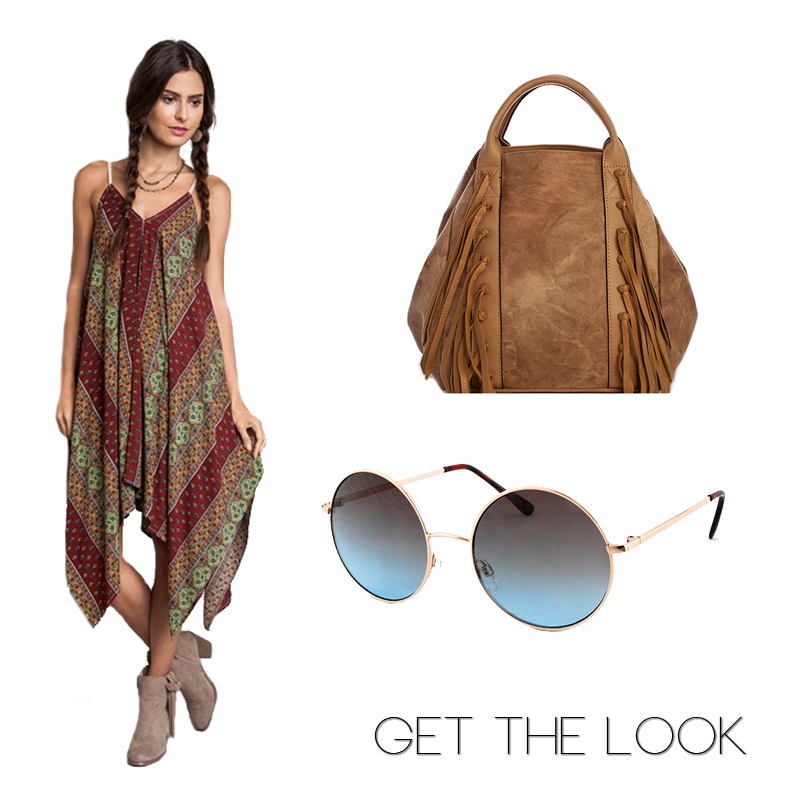 This oversize bag has a 70's inspired look we can all love with the distressed vegan leather and fringe. Tote around this bag with our Ali Scarf Dress. Pair it with a sleek moto jacket for an evening out or a slouchy cardigan to dress for a casual day out! 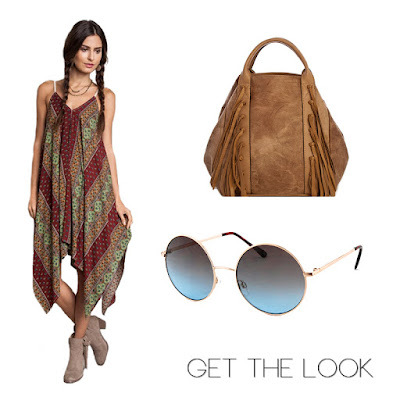 Finish up that 70s inspired look with some groovy round sunnies. Our El Castillo Sunglasses is the perfect accessory to complete the look.